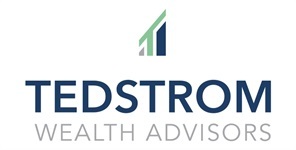 Robert Alexandrovic has worked with Peter Tedstrom for eight years serving as a lead client relationship manager, investment committee member and Director of Client Service. He specializes in helping successful families with their personal long-term financial planning needs and investment strategies. 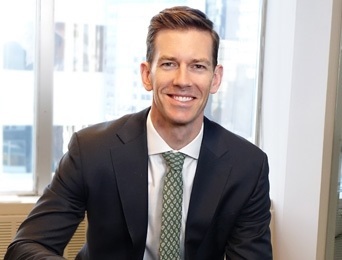 Prior to joining Tedstrom Wealth Advisors (formerly Brown & Tedstrom), Robert worked with a wealth management team at UBS, providing planning services for high-net-worth clients and corporate executives. Robert graduated from Miami University (OH) with a B.S. in Finance. A 13-year financial services veteran, he has earned his CFP® and CRPC® designations. He is also a CFA® charterholder and is a member of the CFA Institute. In his free time, Robert enjoys running, skiing and cooking for friends and family. He lives in the Berkeley neighborhood of Denver with his wife, Kara, and their two sons.